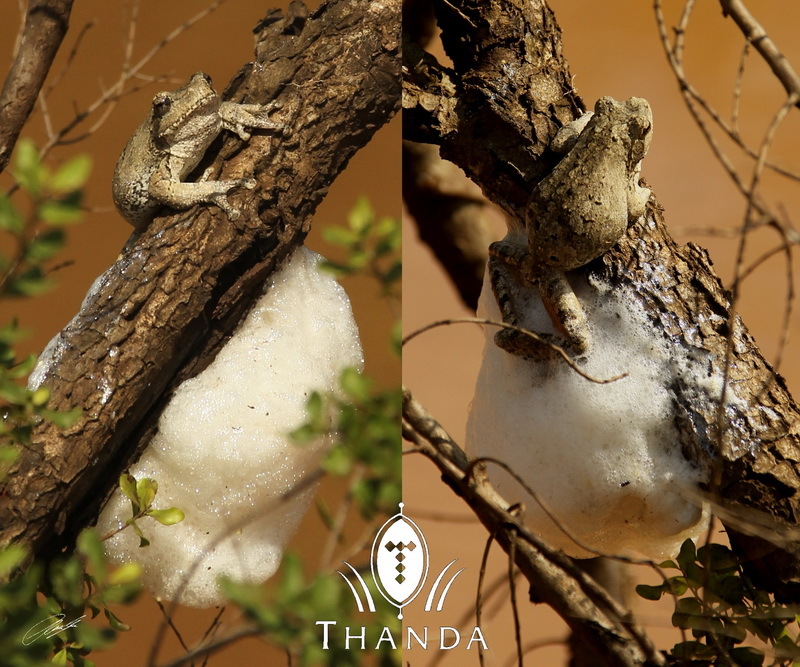 Nests of Foam-nest Tree Frogs are very important “bush signs”. These type of Frogs build bright white nests on branches above water. 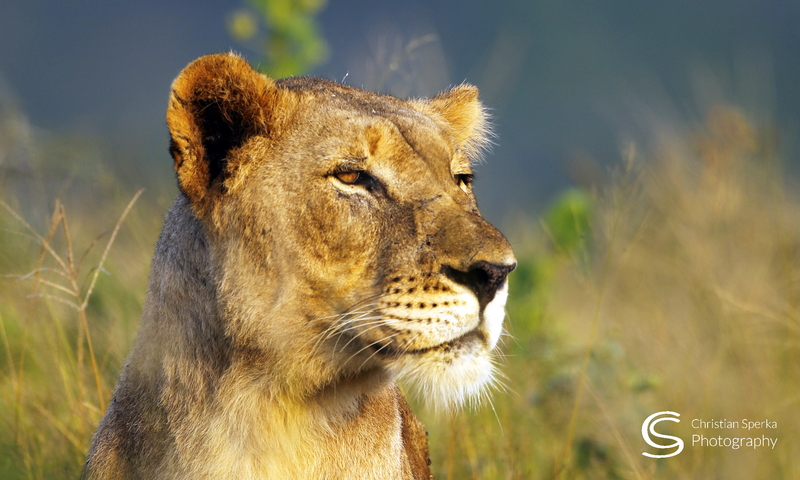 They mate in what is described as polyandry. The simultaneous polyandry begins when a female releases eggs onto a tree branch. Up to 12 males then cluster around her and fertilize the eggs by producing sperm which they whip into a foamy ‘nest’ with their hind legs. These nests are warning signs for bush walkers. If one spots one of the nests one knows that there is a water body below, which – in the “hot season” often attract Buffalo, Black Rhinos and other large mammals for a cooling mud bath. So whenever one sees these nests one should be extra careful walking in the area. Next PostNext PAKAMISA and Back to Work!